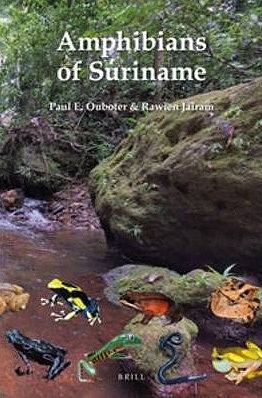 Suriname has a long history of faunal inventories, with many of its species already described by Linnaeus. 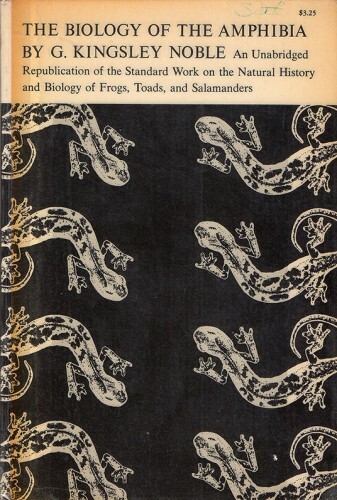 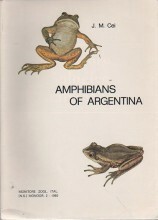 Despite that, the amphibians were only treated in a few papers in scientific journals. 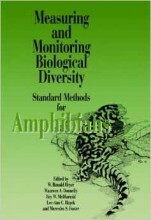 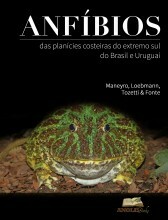 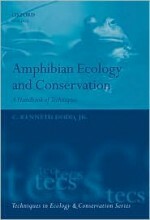 Amphibians of Suriname is the first overview of our present knowledge of this interesting group for Suriname. 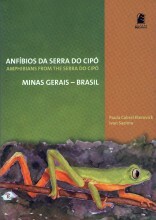 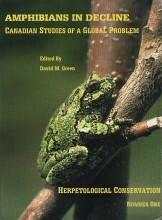 The book presents short descriptions and data on the distribution and natural history of the 104 species now known for the country. 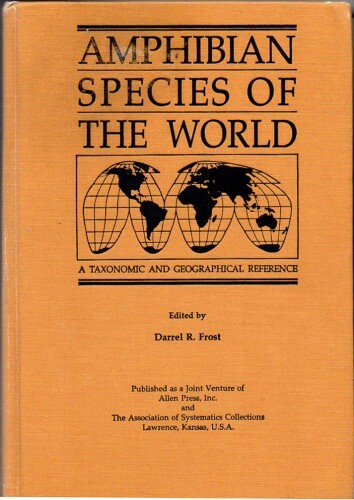 Most species are illustrated by one or more photographs, and a distribution map is presented as well. 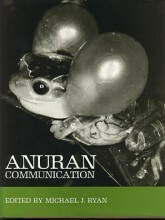 Two new species and two new subspecies of frogs are described for Suriname, and for several species a contribution to the taxonomic discussion is given.